Dr. Fasano offers many non-surgical treatments at his Stuart office. These popular procedures are quick and non-invasive. They are designed to bring out the best in you: the best body, the best face and the best skin. Dr. Fasano works with his patients to design a custom treatment plan to help his patients achieve the look they’ve been dreaming of. 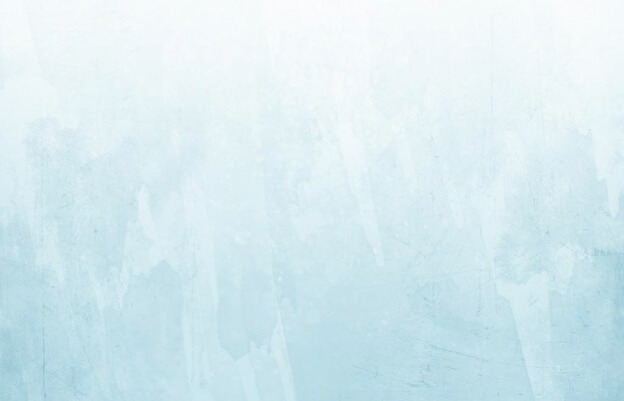 Whether you want to smooth out wrinkles, shrink fat cells or polish your skin, Dr. Fasano can help. 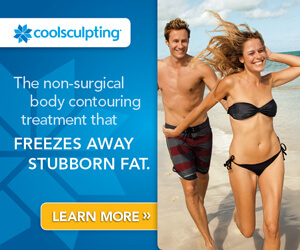 He offers CoolSculpting to freeze away stubborn fat. He also offers an array of injectable fillers to smooth fine lines and wrinkles on the face and neck. He also carries IMAGE Skincare and other products to give your skin a beautiful, flawless glow. Below is a list of products and services offered at Dr. Fasano’s office. 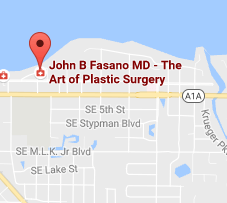 If you’re interested in any of the products or procedures offered by Dr. Fasano and you live in Jupiter, St. Lucie, Vero Beach or nearby, get in touch with us for a consultation. You can call (772) 221-9111 or contact us online to learn which products or treatments are the perfect fit for you!